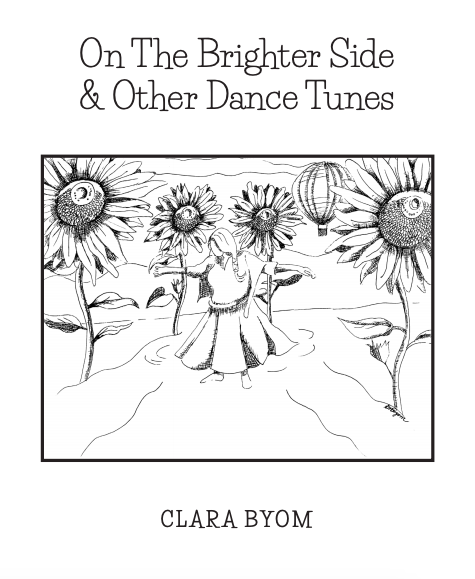 My first dance tune book is now for sale! Pre-order until May 15th and save! 36 jigs/reels, 11 waltzes, and more tunes. IncludesNew Mexico dance community favorites such as "Thesis Deadline Blues," "Democracy Breakdown," "Springtime," and tunes on the forthcoming album "Eleanor's Adventures." Recorded by The Dancehall Players on “An Evening in Dan’s Hall"
© 2019 Clara Byom. All rights Reserved.